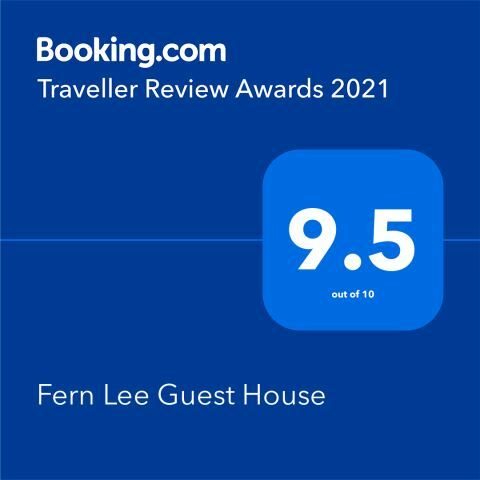 Welcome to Fern Lee Guest House - owned and run by Debbie and Mark Armstrong and located in the historic city of Carlisle, with easy access from Junction 43 of the M6 Motorway. Some of our rooms can only be booked exclusively via our website, or by telephone. Discounts are available for stays of more than one night, please contact us for more details. Full up-to date availability together with Guaranteed Best Rates can only be found on our website or by telephone. Carlisle Railway Station and Carlisle Bus Station are only a 15 minute walk away from Fern Lee Guest House.